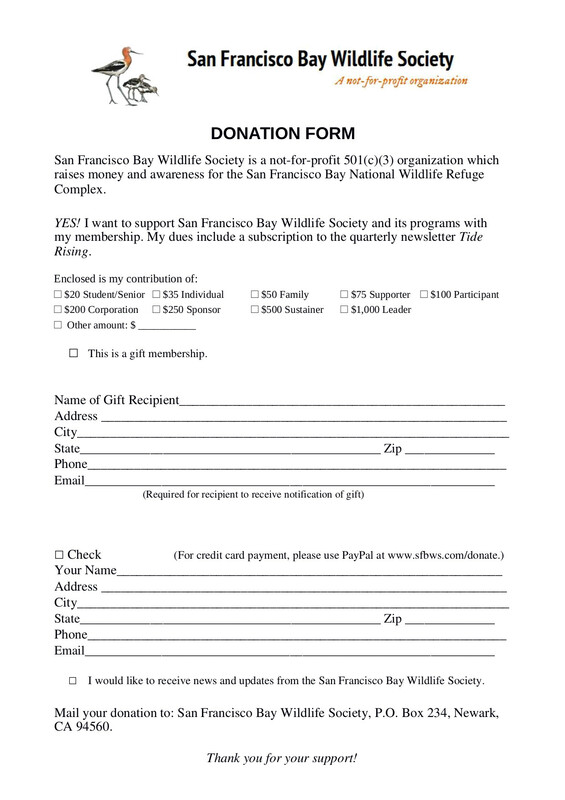 Select an amount below and click on the Donate button to make an online donation via Paypal. 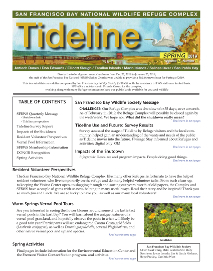 Download and fill in the donation form today; don't forget to join us for activities at the refuge! Support us by starting your shopping at smile.amazon.com/ch/94-3039253. 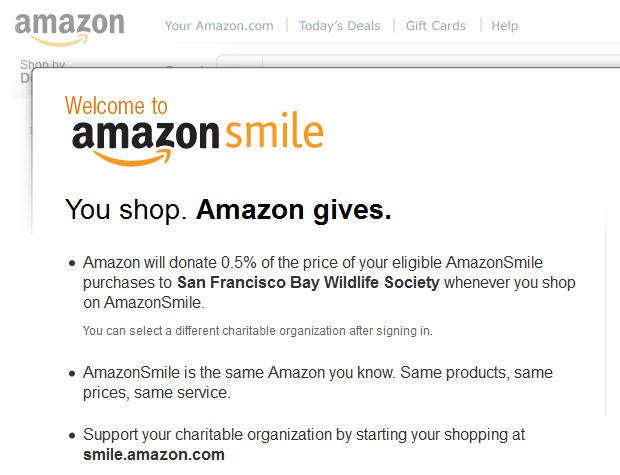 Amazon will donate 0.5% of the price of your eligible AmazonSmile purchases to San Francisco Bay Wildlife Society whenever you shop on AmazonSmile. That’s shopping with a purpose!